Wondering how to translate a voice-over for Articulate? There are two approaches to translating your e-course. One is more expensive and takes longer than the other, but we will break down both options in this post. Online education is taking the world by storm, and you’re at the forefront of the evolution by developing interactive eLearning. It’s smart that you’re already searching for how to translate a voice-over for Articulate, because you’ll be ahead of the game. 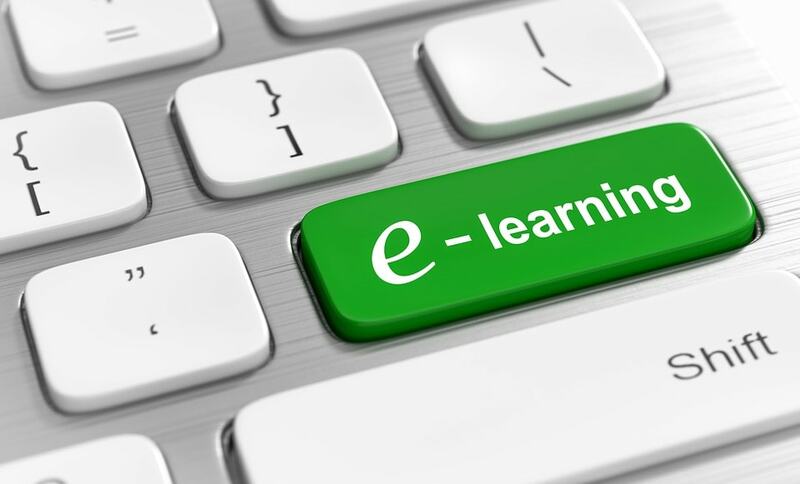 Whether you create eLearning courses for profit or you develop them as part of an internal employee training program, we have you covered. Continue reading to learn your two main options for how to translate a voice-over for Articulate. Then, get our recommendation for the easiest and quickest way possible to translate a voice-over. As we mentioned earlier, there are two main options for how to translate a voice-over for Articulate (360 and Storyline). As the popularity of this learning method grows rapidly across the globe, it’s important to choose the best method for translating your online classes that suits your situation specifically. If you want to know how to translate a voice-over for Articulate courses that you’re going to sell to consumers, the best way is to hire professional voice talent. This is perhaps the most obvious way to translate a voice-over for quality. However, this doesn’t come without expense and time. You might be waiting a while to get this voice-over translated, and it can be time consuming for you to find a professional translator skilled in the source language and target language pair. What’s more, if your material is highly specialized, you will need to seek out a specialized translator. For instance, if you’re teaching an online course in something technical such as coding, you’ll need to find a professional translator that has experience in both coding and your target and source languages. If you don’t mind your voice-over sounding slightly computerized, continue reading. If you want to know how to translate a voice-over for Articulate and your e-courses are going to only face internally (or you just don’t mind the sound of a Siri-quality voice), opt for translation software. 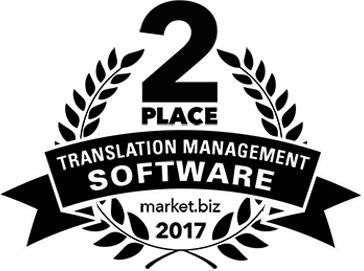 Language translation software will not only help with translating your Articulate voice-over script file, but certain translation platforms can actually translate your script and generate translated voice-overs from it simultaneously. This can happen within seconds, saving you time and money while helping you distribute your global e-learning course earlier. What’s more, you can translate your downloadable course materials with this software such as worksheets, guides and more. Note that you can’t get premium features like these from free online translation tools, so you’ll need to use premium translation software. 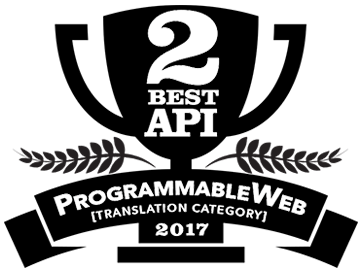 Need a recommendation for translation software that creates voice-overs in other languages? Continue reading. The best way to translate a voice-over for Articulate is by using Pairaphrase. Pairaphrase is web-based translation software that you can access online from anywhere in the world. Also, you it’s best way to translate Articulate voice-overs quickly and affordably. *Note that we suggest you ask a bilingual subject expert edit the translation within Pairaphrase, since machine translation technology is nowhere near as accurate as human translation. Pairaphrase will use machine translation (plus Translation Memory) to translate the bulk of the script for you, and this will make it so that you don’t need to pay a human translator to translate every single word. Pairaphrase doesn’t only translate voice-overs for you, it also translates 24 different types of files and makes them available to you in their original format. This is convenient for any type of reference materials you need to make available to your global students. Now that you know how to translate a voice-over for Articulate, get started with Pairaphrase today!